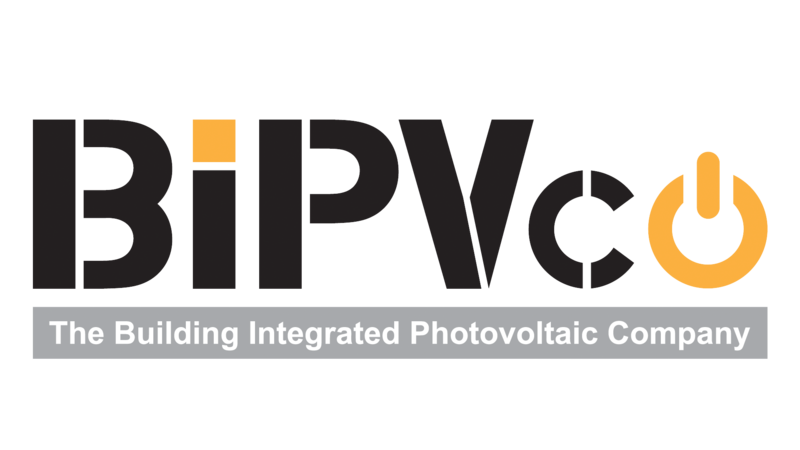 BIPVco has developed in house, highly innovative and high output manufacturing systems that can facilitate the demands of a range of photovoltaic roof systems whilst maintaining efficiency of manufacture and product quality at every stage of the process. Moisture sensitive components and materials are stored and assembled in BIPVco’s 150m2 dry assembly facility which is maintained at a relative humidity of < 3% at 21 degrees Centigrade. In depth process analysis combined with advanced module architecture design has enabled optimisation of material utilisation and reduced cycle times at all stages. BIPVco engineers employ established techniques such as RCM (Reliability Centred Maintenance) to ensure maximum line availability. Process stability is maintained by Statistical Process Control regimes to ensure optimum quality. These techniques, combined with BIPVco all-encompassing TQP (Total Quality Performance) ethos and practices put people at the forefront of operations, progress and innovation. Providing a safe and stimulating work environment has been and will continue to be the paramount focus and driving force in BIPVco’s factory process design and operation. BIPVco Assembly Operators are trained to the highest standards and are multi-functional. Each sub-assembly and material input is tracked using unique barcodes and the operators themselves have unique barcode identifiers to enable any potential quality issues to be tracked and corrective actions to be speedily carried out. Each product is power rated on BIPVco’s in-house designed and manufactured SUN Simulator (which at 6m x 2m is one of the largest in the world) and then stored accordingly. Every module supplied will have its power rated on the SUN Simulator to enable customers to optimise their system design to ensure maximum yield. BIPVco’s factory has successfully completed the ISO 9001:2015 audit for the design, development, and manufacture of thin film building integrated photovoltaic systems. BIPVco have also successfully completed the MCS (Micro Generation Certification Scheme) accreditation audit for BIPVco’s factory.